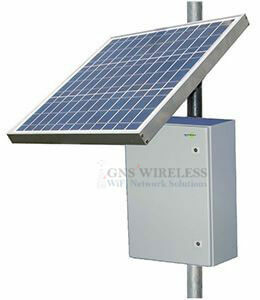 GNS Wireless is now offering solar and wind powered system solutions from Tycon Power Systems. 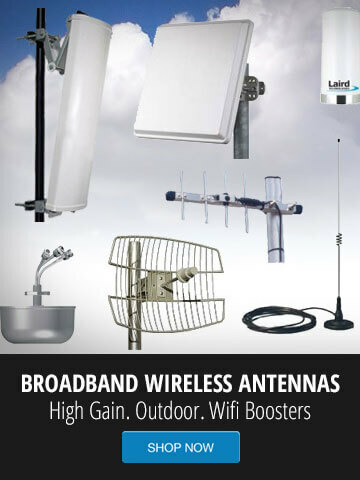 Tycon Power designs and manufactures remote power systems for outdoor applications. We have systems ranging from UPSPro™ outdoor backup systems which can be used in areas with unreliable power or when 100% uptime is required, to complete stand-alone power systems for remote areas or areas without economical access to grid power. We also specialize in Power Over Ethernet power solutions including Passive and 802.3af/at Inserters, DC to DC Converters, Rack Mount MidSpan Inserters, Passive and 802.3af/at POE Switches, and solar controllers with built in DCDC and POE inserters. Click here for solar, wind and other alternative energy application solutions, or contact us for more information.